My name is Jaxon Lamb and I am from the Northside Family YMCA in Richmond, Va. I have been involved with the Y for 15 years, starting with swim lesson and camp. I have been in Leaders’ specifically for 7 years. 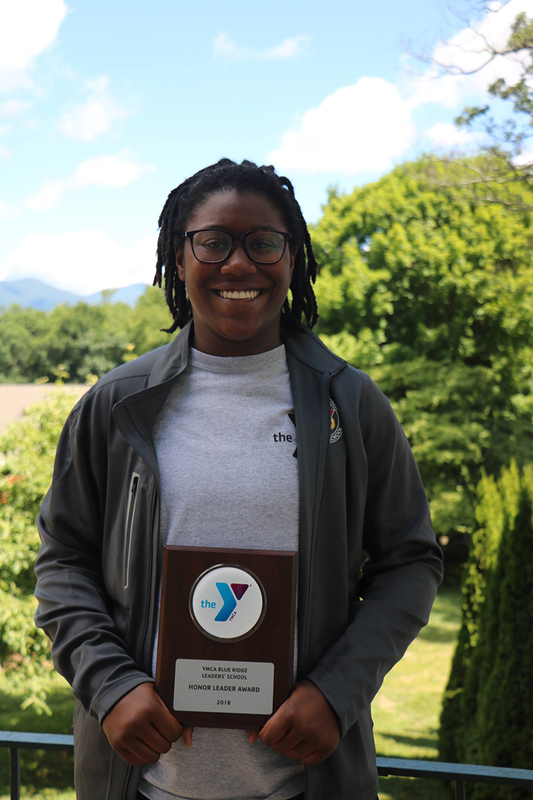 I spent six years with Tuckahoe Family YMCA Leaders’ Club; then switched to the Northside to grow as a person and a leader. I also work for the Y as a youth sports, specialty, and regular day camp counselor. The YMCA helped my find my passion in sports, but more specifically working with youth sports and just helping anyone I can. Some other hobbies of mine include working out, hanging with friends, playing sports (especially quidditch), and making art. I plan on doing the quidditch team this year at West Virginia University (GO Mountaineers!). I will be studying Sports Psychology and minoring in coaching. Hopefully I will end up either working at a YMCA or as a civilian contractor for the military. My favorite foods are anything southwestern and ALL Mac-n-cheese. I am a country music enthusiast who loves to just go fishing or hang in a hammock over a body of water. I also very much so enjoy wearing abstract, nontraditional, and funky clothes. I would not be half the person I am today without the influence of the amazing people and the mission of the Y. Throughout all I have done in my life and at the YMCA, the most important lesson I have learned is to be authentic. I would not be charismatic, energetic, and the sociable person I am without that lesson. I just want to be able to spread love, happiness, positivity, and tolerance everywhere I go. I cannot want to see all of your beautiful faces this year.